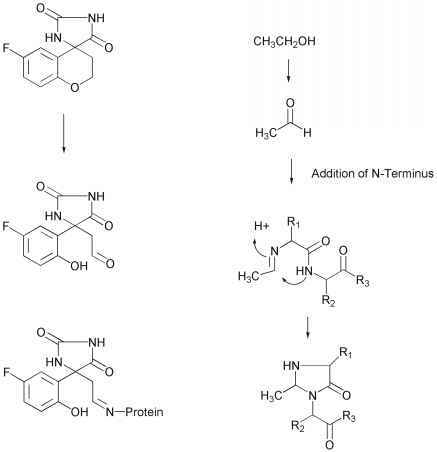 Many have used the following scheme (Scheme 1) to describe the prodrug approach to the delivery of problematic molecules. Scheme 1. 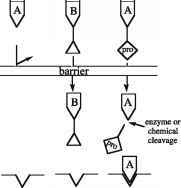 An illustration of the prodrug concept. Scheme 2. . Illustration used by Ferres (1983) to show the potential differences between an analog and a prodrug approach to drug receptor activity. Reproduced with permission (Ferres, 1983). had more requests to give talks and to consult on the possible use of prodrugs as a problem solving technique in the last two to three years than in my previous 30 years. The basis for some of this increased interest is discussed in some recent publications (Krise and Stella, 2003; Stella, 2004). The number of prodrug patents has increased dramatically in the last 10 years (2000% increase over 1993, see Figure 1) and the number of recently approved drugs that are in fact prodrugs strongly suggest that prodrug strategies are becoming an integral part of the drug discovery paradigm (Stella, 2004). Drug discovery teams seem to be raising the idea of the use of prodrugs earlier rather than as an afterthought. Figure 1. Plot of the number of patents per year over the last 10 years from a search using the terms, prodrugs, drug latentiation, bioreversible derivatives and ADEPT ( Stella, 2004). The number of patents for 2003 was only estimated from the numbers collected over approximately the first half of the year. Professor Adrian Albert, the author of the term pro-drug or pro-agent, spoke eloquently of the topic of this workshop in his book, "Selective Toxicity" in the 1950s (see Albert, 1985). He recognized the often disconnect between receptor binding and receptor access so suggesting the prodrug approach as a means of overcoming the gap. Have we really come a long way since the 1950s?